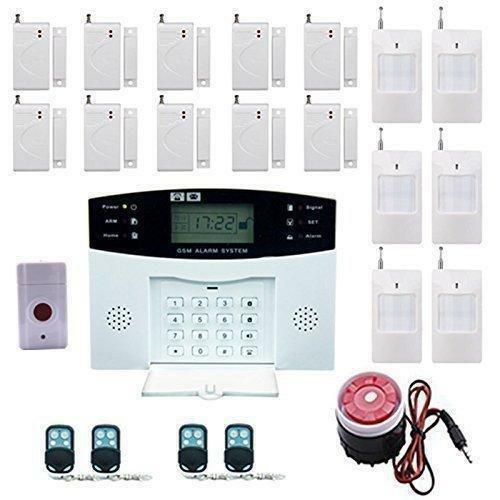 Our domain expertise has enabled us to come up with an excellent collection of Wireless Home Security System. The cameras offered by us are procured from authentic vendors of the market who use advanced technology in the manufacturing process. Post-procurement, our range is stringently inspected on various quality parameters to ensure its flawlessness. Netview Technologies Electronics pioneers in technology re-distribution and IT rental and has emerged as an exclusive Wholesale Trader and Service Provider for global brands through different verticals IT Infrastructure is a combined set of IT Networking, Fire Alarm and CCTV IP Camera and many more. We provide world-class comprehensive support services to our clients across the Globe in both onshore and off shore models. We provide professional and comprehensive solutions in line with industry standard frameworks to manage your IT requirements. Working in tandem with the company's information technology goals and evaluating infrastructure requirements including both hardware and software to enhance the company's process efficiency resulting in optimum service delivery, is the main contribution of Netview Technologies Electronics IT Infrastructure services. We combine extensive real-time domain knowledge supported by stringent quality control processes to deliver business technology solutions across various technological stacks. We have highly qualified engineers and technicians to carry out our world class operations. This is why our infrastructure is equipped with latest technology systems and machinery, and on par with any top global player. We have imported a lot of equipment to keep pace with the best in the business. Besides setting up a large production facility, we have invested in our packaging unit. Our products go through rigorous quality tests before being supplied in the market.